Although the picture is still crafted with light bulb (may be LED bulbs), the fact that they are not using Santa nor Snowman is one big step forward! 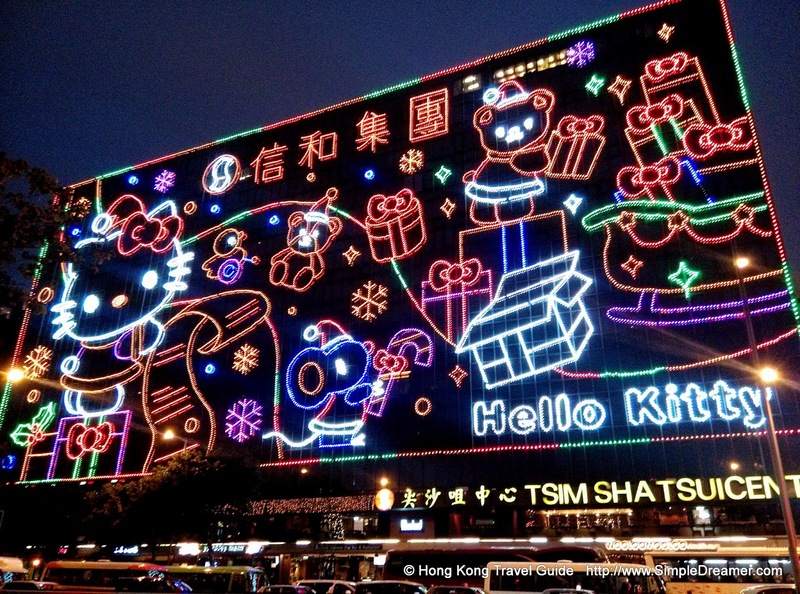 Having Hello Kitty, this 40 years old cat (straightly speaking, Hello Kitty / Kitty White is a 40-year-old "human being") on its walls is huge Christmas present to its loyal fans. 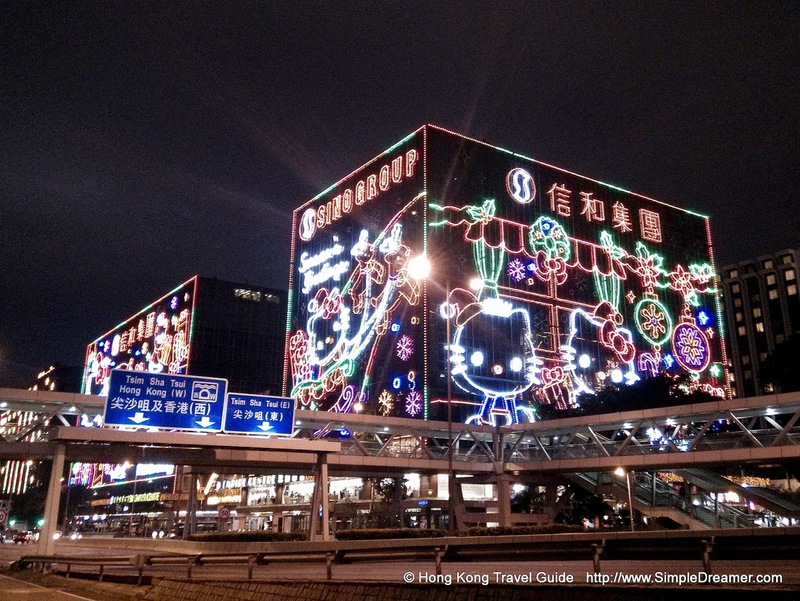 Tsim Sha Tsui Centre and Empire Centre, you rock!